How do you know the future? What were in the envelopes ??? Is there a plan in place for AFTER trump? 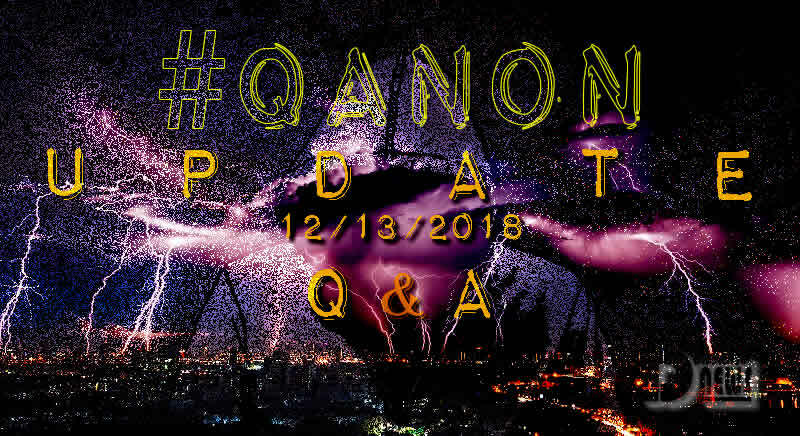 Q – Should we be prepping for some kind of shutdown? Is internet infrastructure being safeguarded to prevent shut down? Q is talking about GOOG’s 10-Q filing with the SEC. My assumption would be for their 3/31/19 or 6/30/19 10-Q filing. Is Gitmo going to be used for US citizens (cabal)? Q, please tell us who or what the Wizards and Warlocks are. So mainly this was a stress test, for the server to measure it’s behavior in case of traffic spikes. Probably it has been a way to test the CPU load and the RAM available. The bandwidth mentioned by Q is like a highway, the more lanes the more traffic. If you increase the bandwidth you are going to have a faster website but even more traffic, that slows down the site. Of course once you have traffic spikes the server CPU will have the maximum load, combined with the max RAM used to make all that calculations. This stress test failed may signify the server did not handle all this properly. 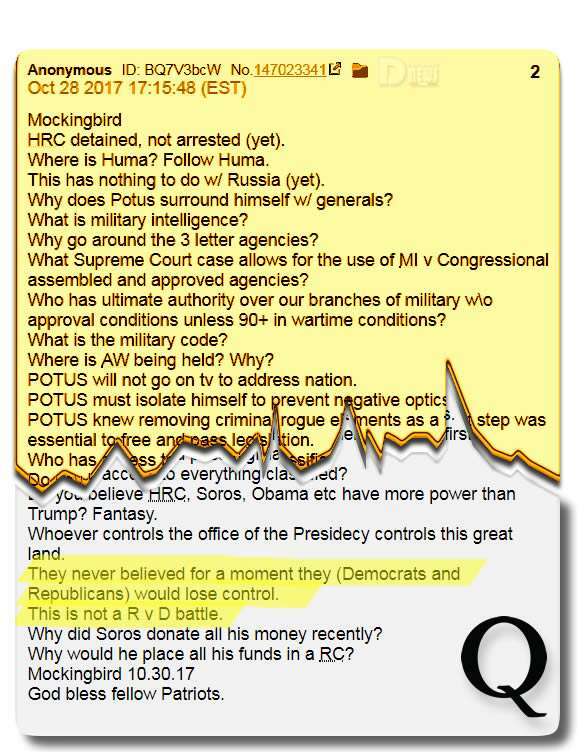 Than there is the possible stress test for the Anons, like JFK Jr. being alive or not… did anyone expect Q would have said yes? Even here we can apply “stress test failed”, can we? This entry was posted in Uncategorized and tagged Dec. 13, Disclosure News Italia, love, QAnon. Bookmark the permalink.